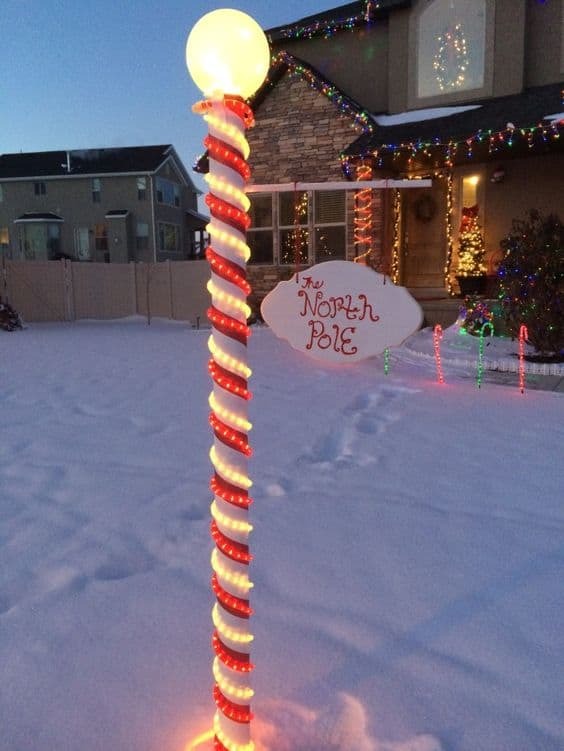 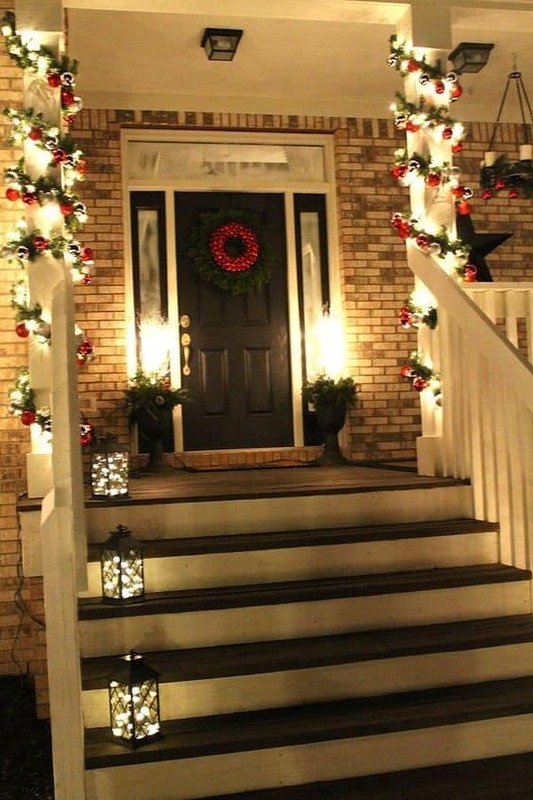 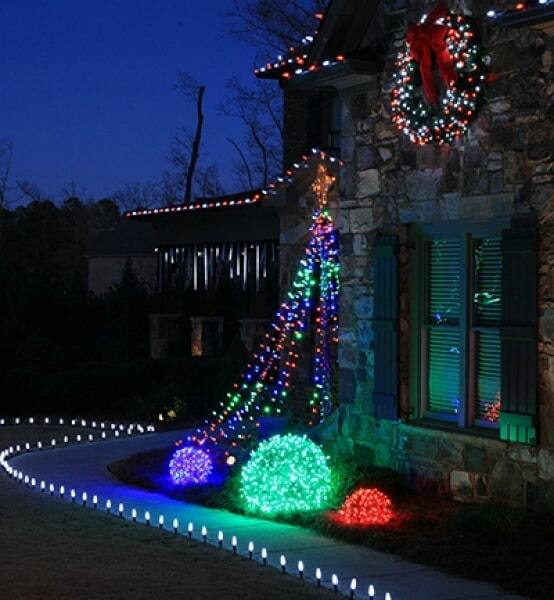 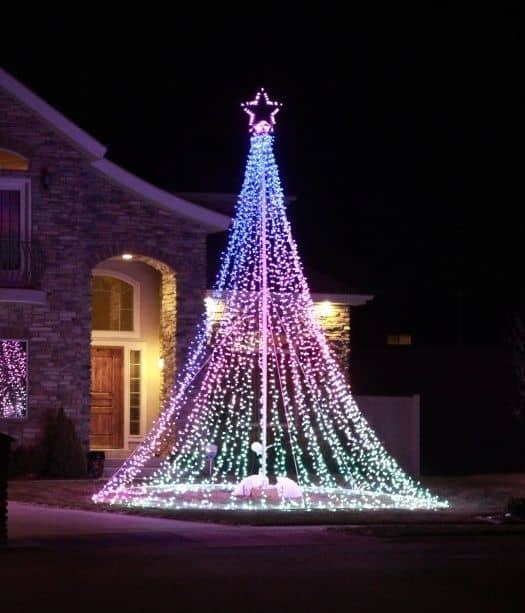 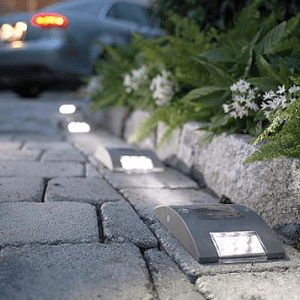 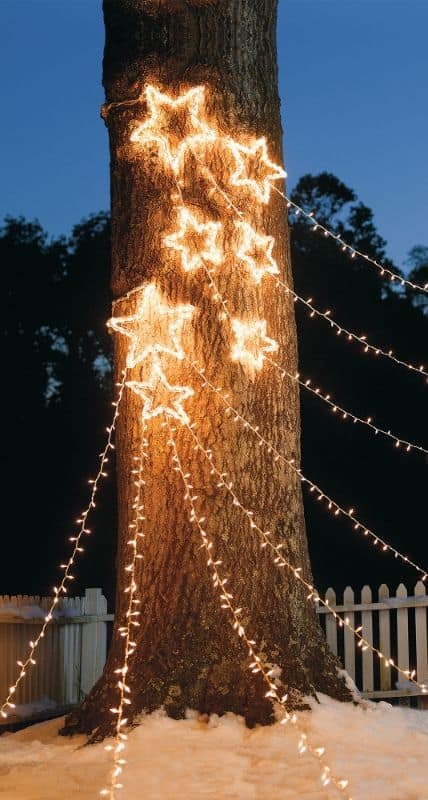 Aside from a Christmas tree, lighting is one of the staples of Christmas decorating and lets you share your festive spirit with the whole neighborhood! 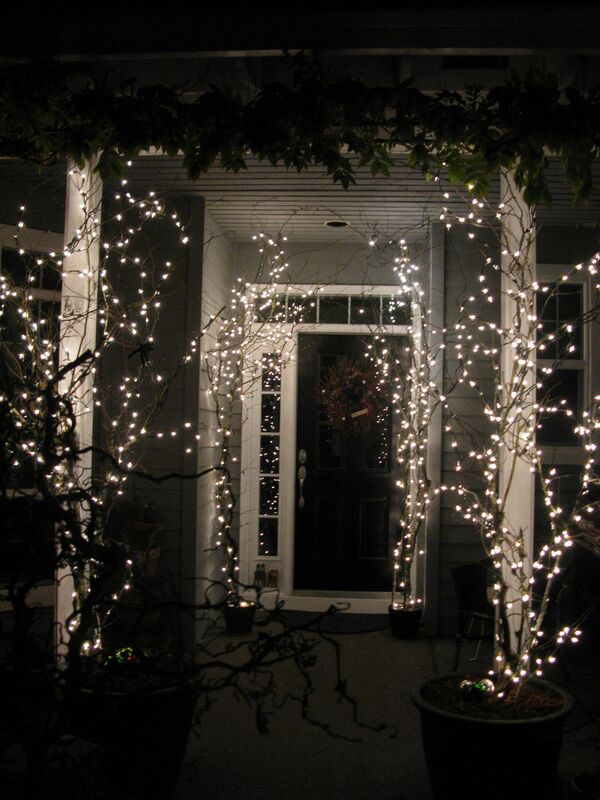 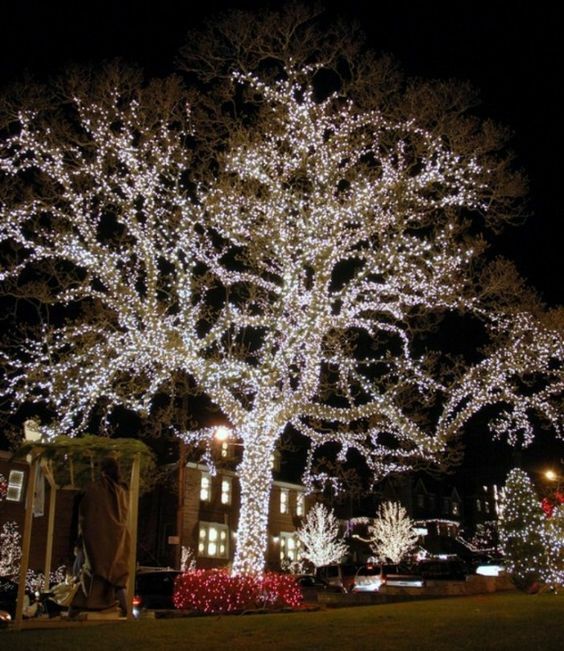 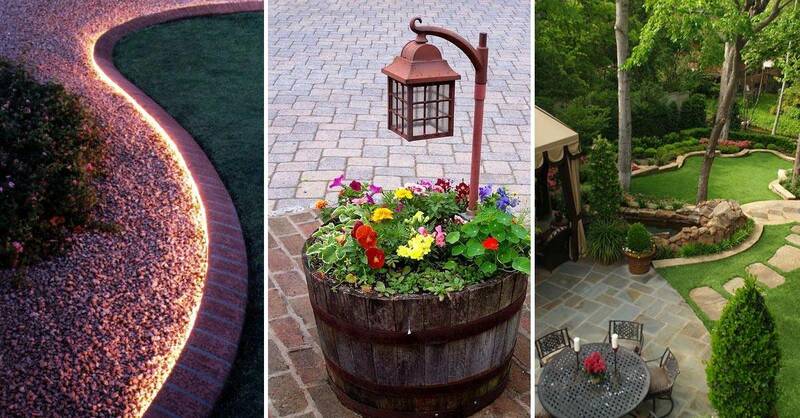 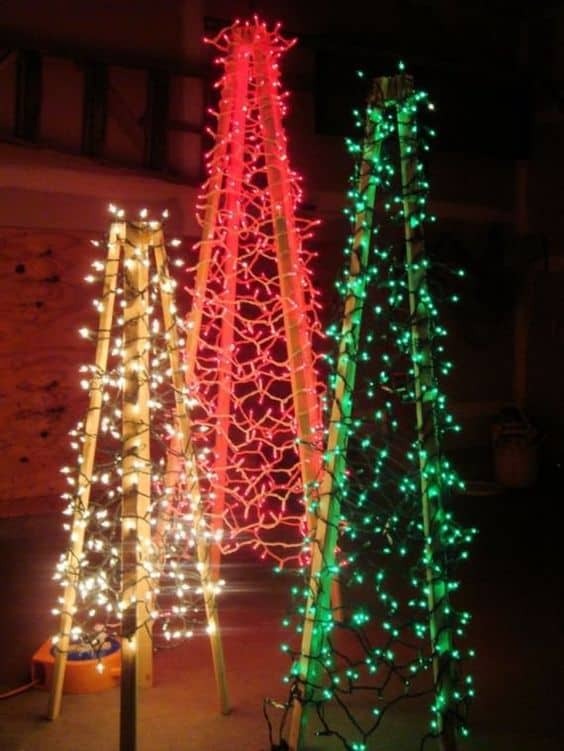 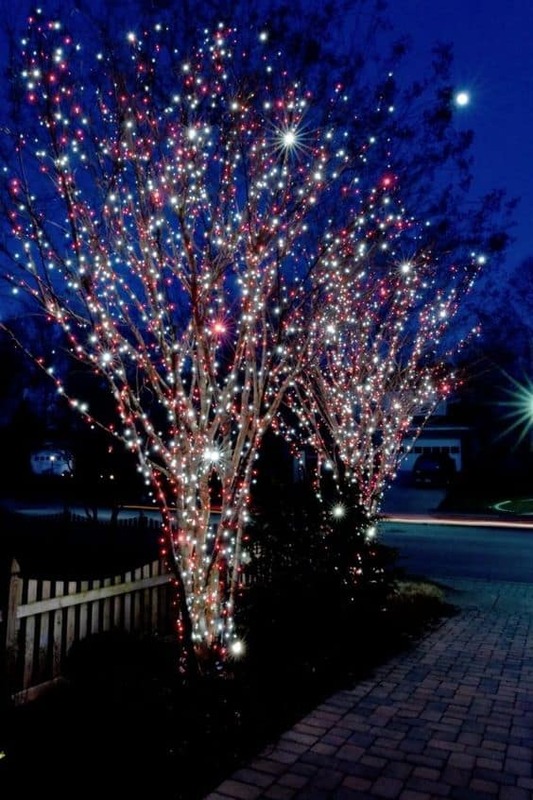 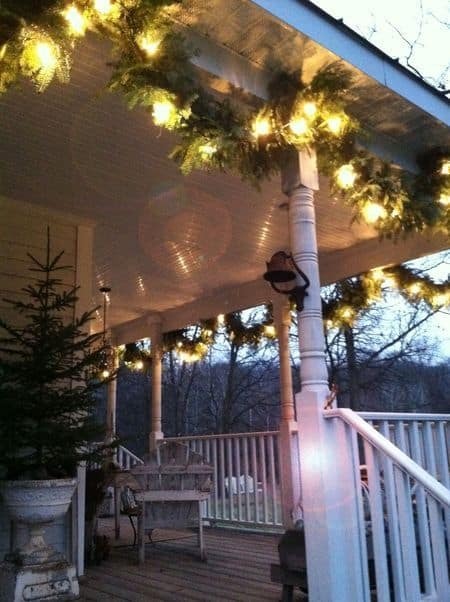 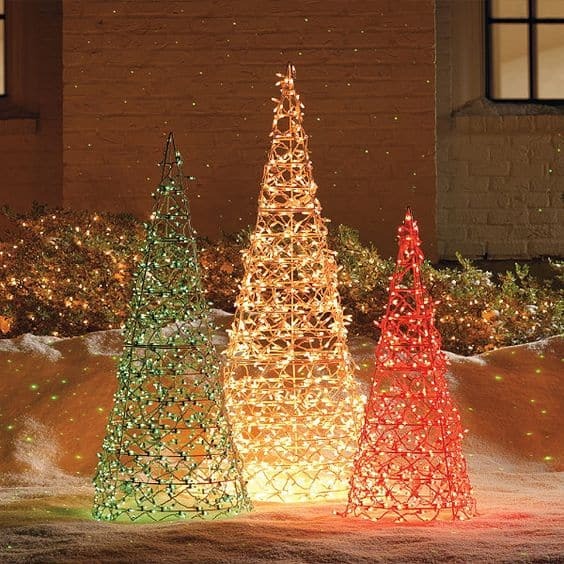 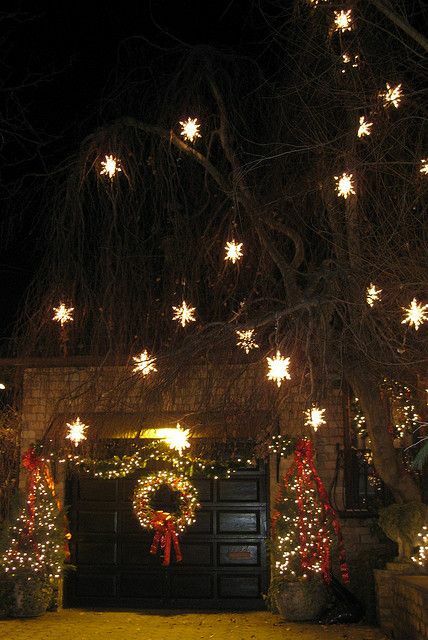 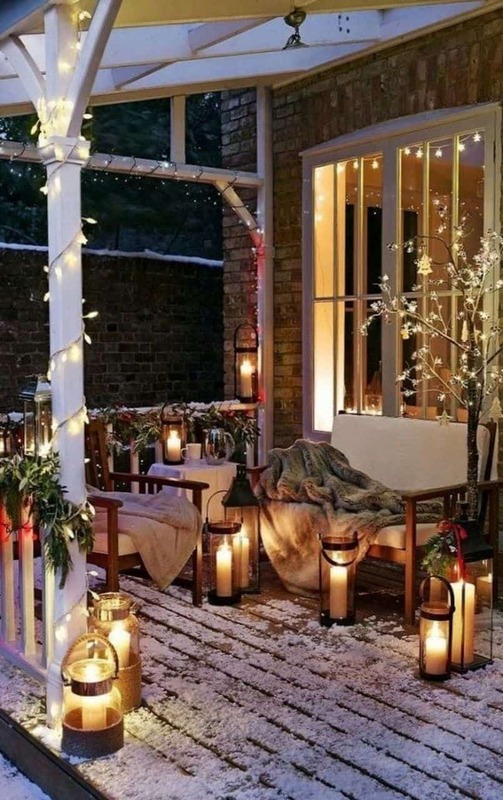 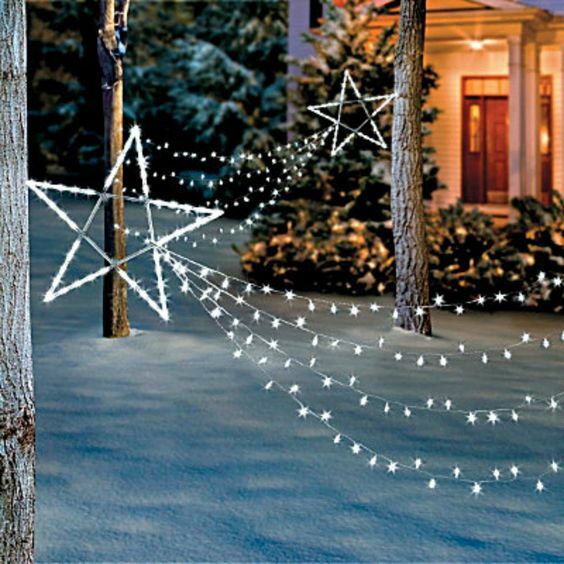 Adorn trees with hundreds of fairy lights, hang snowflake-shaped lights from branches or create unique features with string lights. 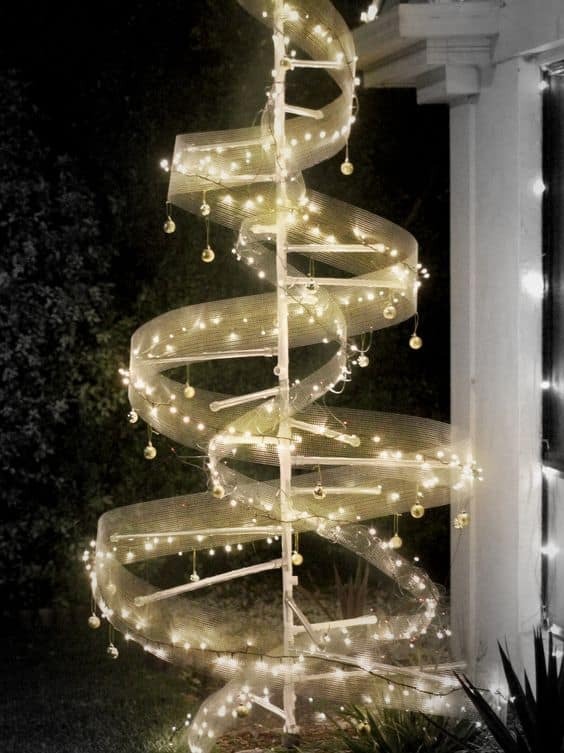 There really are no limits to what you can create – see for yourself with this selection of incredible Christmas lighting inspiration.